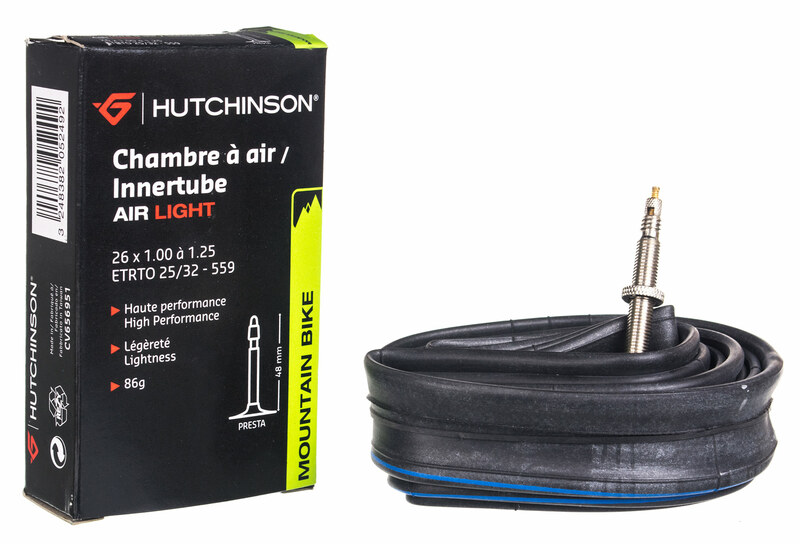 For cyclists who are looking for maximum lightness and high performance. 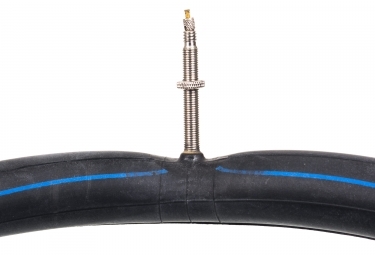 Made of high-quality butyl and with a thickness of 0.7mm, this model keeps its pressure for a very long time. Air Light technology provides maximum lightness. 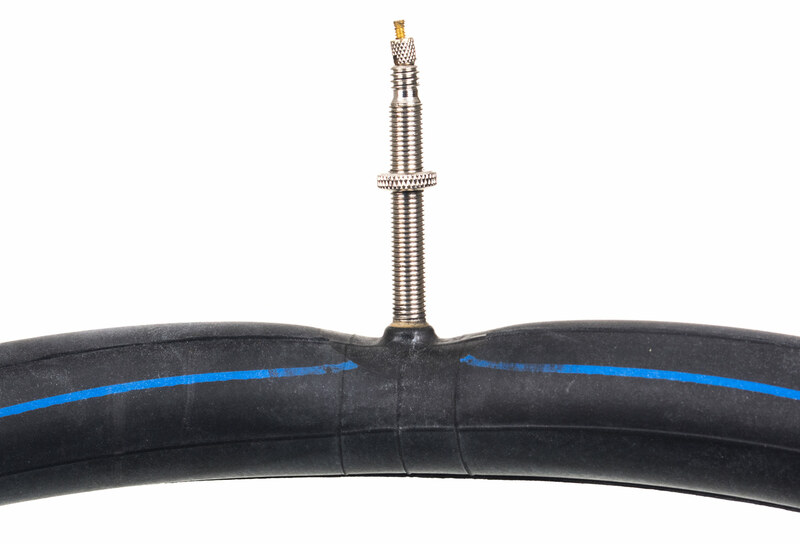 An inner tube used mainly in competition.